Tom Rigney is one of the premier Roots Music fiddle players on the planet. 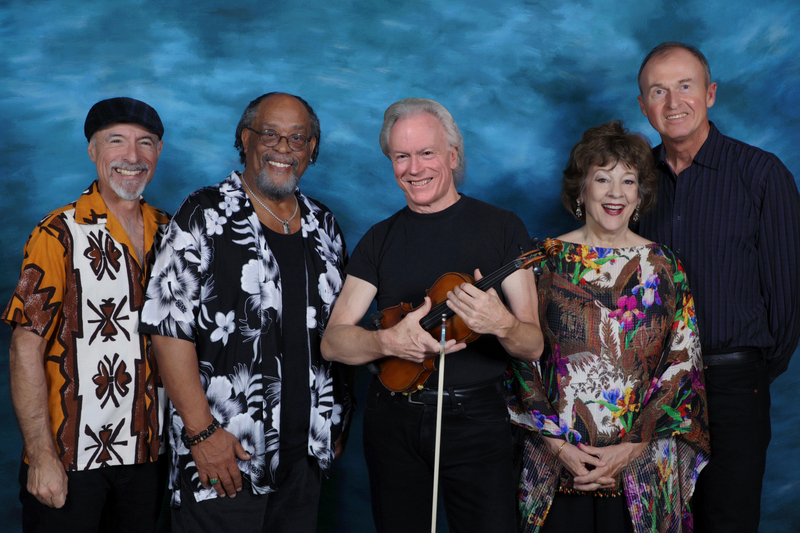 His band–Tom Rigney and Flambeau–specializes in blazing Cajun two0steps, low0down blues, funky New Orleans grooves, Boogie Woogie piano, and heartbreakingly beautiful ballads and waltzes. Much of the repertoire is composed by Rigney, but the mix in a few classics from the Cajun/NewOrleans songbook. Along the way you may pick up a trace of Rigney’s Irish roots, or echoes of Eastern Europe–it just makes the musical gumbo that much tastier. Flambeau showcases Rigney’s fiery, virtuoso fiddling, his charismatic stage presence, and his range and originality as a composer. He and Flambeau have forged a unique sound that blends American Roots styles into something original and HOT–mixing irresistible grooves with deep musicality and spectacular soloing. Rigney’s high-energy showmanship pulls the audience into his performances and makes them feel they are a part of the music an the show.